For most students, the biggest obstacle when trying to pass the HSK exam are the Chinese characters. 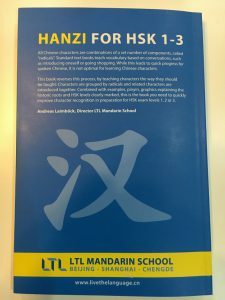 While you do not have to write any characters for HSK 1 and 2, you do have to do so for HSK 3 onwards and you need to be able to read Chinese characters for all levels. The problem is that most Chinese courses in China focus on teaching spoken Chinese, as that is what students need to meet master daily life first: how to withdraw money, how to take the subway, how to talk to Chinese friends etc. This means that courses tend to first introduce simple words and phrases for spoken Chinese that are useful for a learner at that Chinese level. However, often the characters for these simple words are not simple at all, which means that beginners and beginner intermediate students might be have to learn very complex and difficult characters right at the beginning. Further, Chinese characters are introduced randomly, following the needs of spoken Chinese instead of a structured manner. As any experienced Chinese teacher knows, when similar Chinese characters are taught as groups and ordered by radicals, the systems according to which characters are formed can be quickly understood by students. This can significantly improve learning progress and character retention. We decided it was time to bridge the gap between the need to introduce simple words that use often difficult and not-related characters and a structured approach to learning Chinese characters that enables quick learning and character comprehension. For this we designed a book that groups Chinese characters by radicals and meaning as well as teaches them the way they should be taught for the quickest learning. 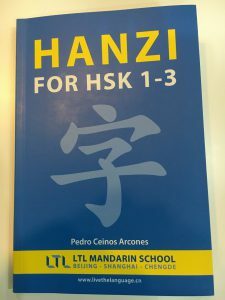 The result – in co-operation with the renowned Chinese character specialist Pedro Ceinos – is the new “Hanzi HSK 1-3”. 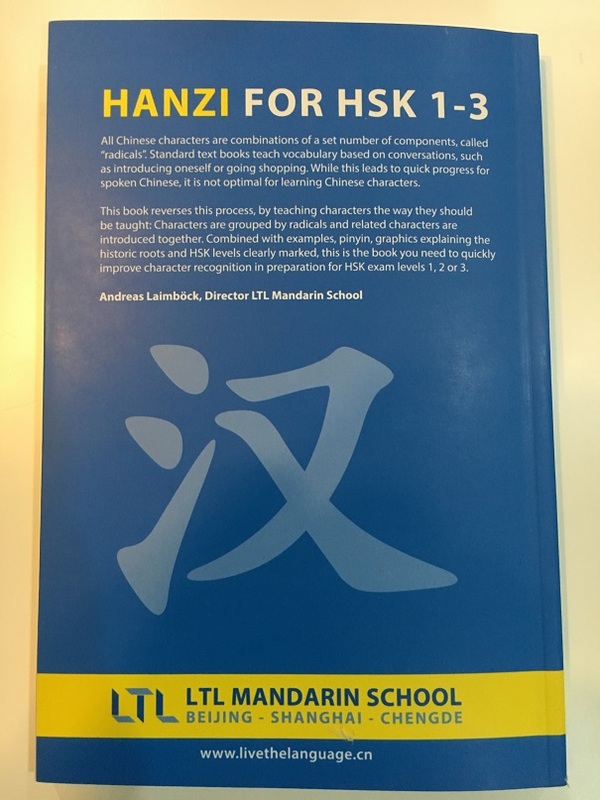 The books aims to help students to quickly learn the Chinese characters needed for passing HSK exams one, two and three, by grouping related characters, showing how one radical can be found in many similar words and clearly indicating for which HSK level each character is needed. The cost is 65 CNY (approx. 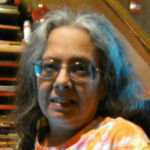 10 USD) and the books can be purchased at Chinese learning book stores world wide as well as at any LTL school.